Southwire Tools & Equipment’s drill-operated Max Punch XD knockout tool uses an 18V cordless drill and three point dies to deliver up to 4 in. knockouts in 10-gauge mild and stainless steel. It features a two-piece draw stud, replaceable chuck adapter, and is compatible with most industry standard knockout dies. The Max Punch XD knockout tool features a flex head ratchet wrench that allows for easy maneuverability around obstacles in the field. 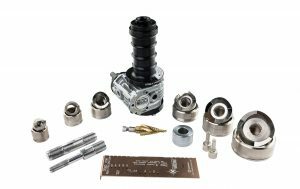 The knockout tool operates with a gear drive system, which means “no hydraulics, no ratcheting and no mess,” and can knock out a hole in seconds. The M18 FUEL portable power tool line, which includes more than 30 products available from Steiner Electric, features three Milwaukee-exclusive innovations—The Powerstate Brushless Motor, the Redlithium Battery Pack and Redlink Plus Intelligence Hardware and Software—that deliver unmatched power, run-time and durability to the jobsite. From September 1st through October 31st, 2017 Steiner is running a spectacular promotion on Milwaukee M18 FUEL Kits. 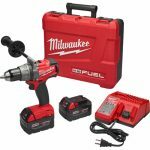 Customers can get $100 off a qualifying M18 Fuel Kit when they trade in a professional grade cordless tool. For more information on the promotion – click here. Instead of brushes that can wear out, Milwaukee engineered more steel and copper into its POWERSTATE brushless motor. 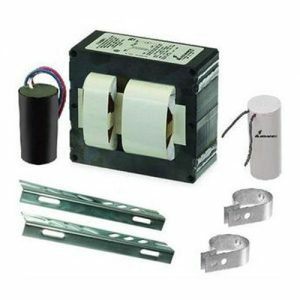 This results in longer motor life as a result of reduced friction, less heat buildup, and higher efficiency. Smaller and lighter than NiCd compact batteries, the REDLITHIUM Battery is 65% lighter and 50% smaller than compact NiCd batteries. 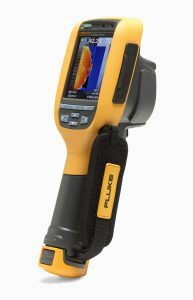 It runs cooler and performs in climates below 0°F/-18°C. 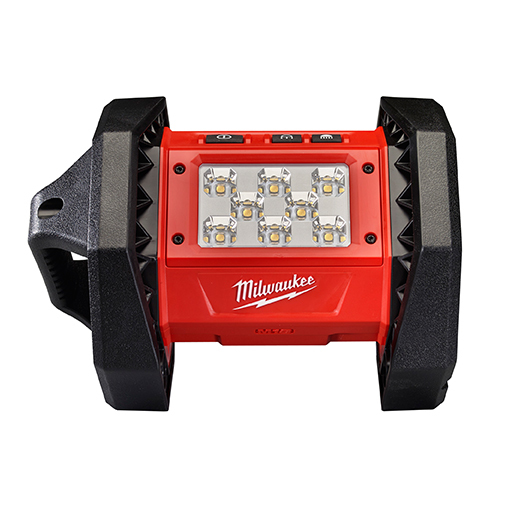 Managed by Milwaukee’s exclusive REDLINK Plus Intelligence, the battery offers 1.5 amp-hours of runtime. 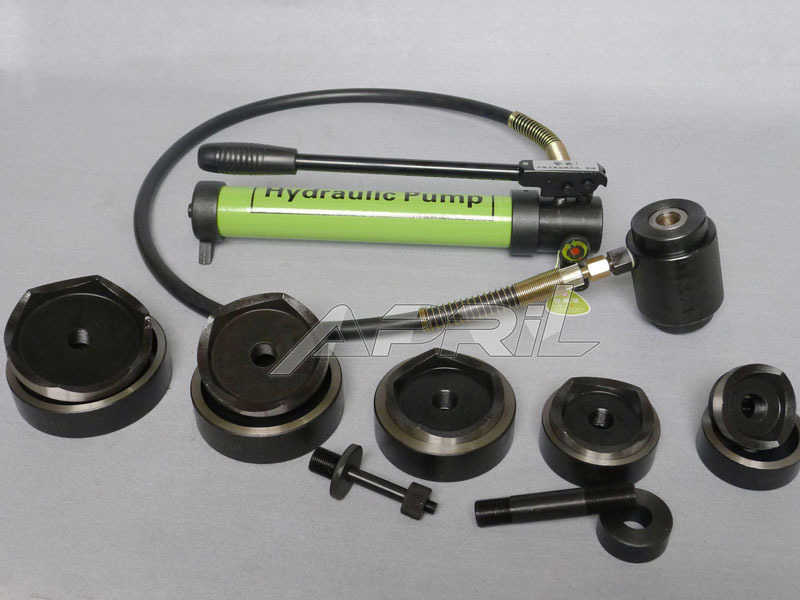 It features overload protection to prevent damage in heavy-duty situations, while the discharge protection prevents cell damage. The smart city features a temperature management system and individual cell monitoring to help maximize battery life. 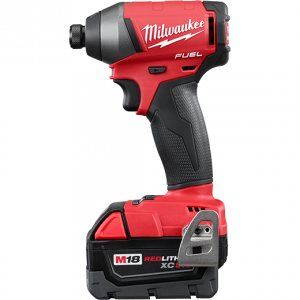 The battery powers a wide range of Milwaukee M18 cordless power tools. 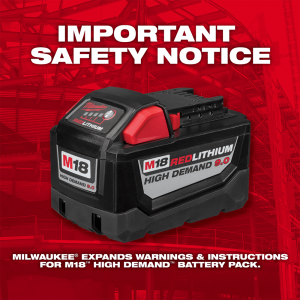 Milwaukee Tool is voluntarily expanding the warnings and instructions of its M18™ HIGH DEMAND™ 9.0 battery pack (model no. 48-11-1890). The expanded product warnings, made in consultation with the Consumer Product Safety commission, addresses situations that could lead to a battery pack failure or other safety hazards. This safety notice does not require users to return their M18™ HIGH DEMAND™ 9.0 battery packs. 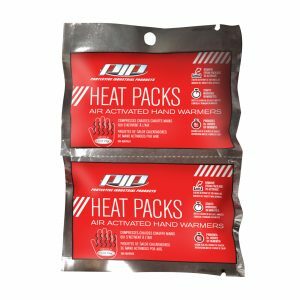 Should highly conductive or corrosive fluids get inside the M18™ HIGH DEMAND™ 9.0 battery pack in sufficient quantities, it can cause battery pack failure. Milwaukee Tool issues safety notice. Failure can include, a short-circuit that, in an extreme situation, can result in smoking or fire, even when not in use. Examples of highly conductive or corrosive fluids include seawater, certain industrial chemicals and bleach or bleach-containing products. Any customers who believe highly conductive or corrosive fluids have entered their M18™ HIGH DEMAND™ 9.0 battery pack should immediately contact Milwaukee Tool at 844.577.5515 (7am to 10pm Eastern Time Sunday through Saturday). 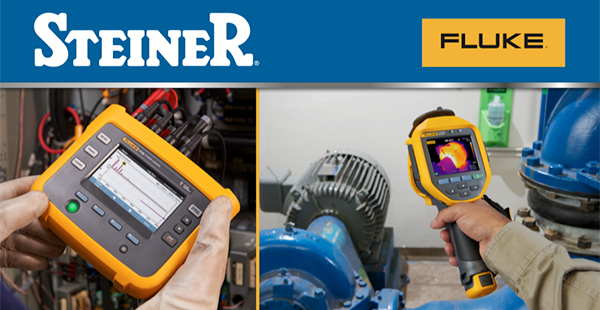 Attend this FREE workshop presented by Fluke to improve uptime and reliability of electro-mechanical equipment! 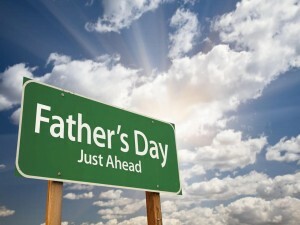 Choose from one of the following dates and locations. My wife laughs when she sees me wearing a headlamp. It’s usually when I’ve just gotten done working in the crawlspace, or changing oil in the driveway, or unclogging a pipe somewhere around the house. But when the power goes out at home or when I’ve got to throw the rain-fly on the tent because of a sudden storm in the middle of the night, she’s the first one asking for the spare headlamp so she doesn’t have to fumble around in the dark. It’s those times that she learns what field crews everywhere have always known: there’s nothing like a portable light when you’ve got to get a job done where it’s dark. There are portable work lights for every need these days. From lights on motors for indoor gardeners to filtered lights to help photographers recreate the golden hour, there’s a portable lighting solution for virtually any purpose. Of course, having access to an outlet box opens up those options considerably, but power-packed battery technology coupled with energy-sipping bulbs have combined to give us work lights that can shine for days on a single charge. 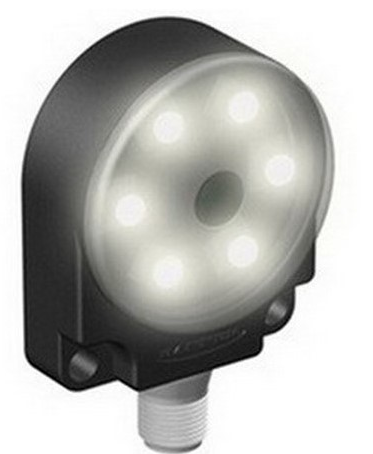 Take a look at this simple Cooper Lighting 60 LED Plug-in Work light. Milwaukee Tools has a M18 LED Flood Light that shines 30% brighter than a corded 250w halogen and offers an 8 hour run-time. It also comes with a limited lifetime LED warranty. It’s impact resistant and will be there in the toughest conditions when you are relying on that light to get the work done. 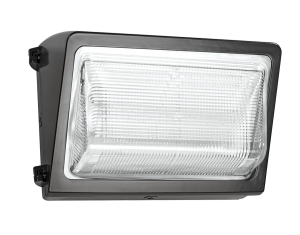 There’s also the Banner LED Work Light that is best for area lighting and offers several mounting options so you can place it and shine it where needed. 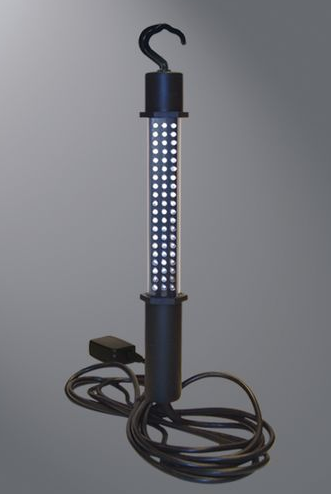 It will illuminate a huge area without shadows and it consumes less than 2 watts. Remember us the next time you have any portable lighting needs. 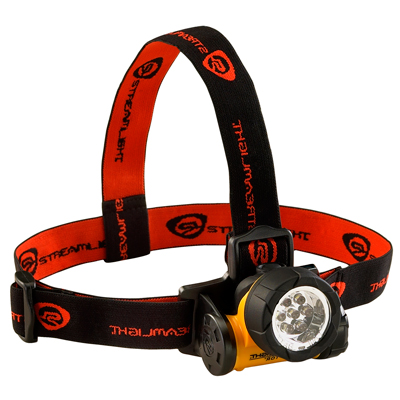 Because no matter how goofy someone looks wearing a headlamp in the light of day, no one wants to be left fumbling around in the dark. You might have a carbide-tipped cutting tool in your home workshop. They are a great choice for accuracy and durability in a planer or circular saw.